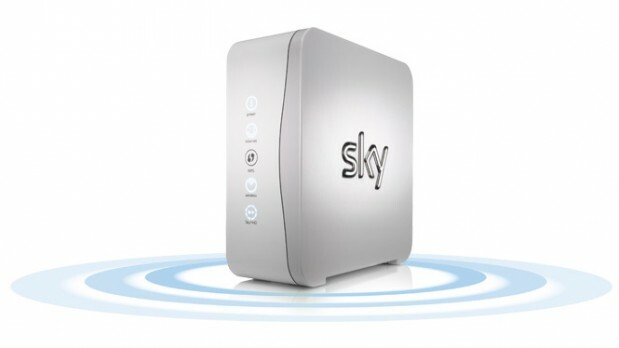 Fixing your Sky Broadband problem, in case if the connection has slowed down or stopped working or has an irregular connectivity, is not as technical or tedious as it may seem. We will focus on step – by – step procedure to help you fix the problem in not more than fifteen minutes. First thing is to check the telephone line. Just lift your phone receiver and if a beeping or an intermittent dial tone is audible, it means there is no fault with your phone line and your voice mail is intact. The prime reason why the broadband is giving problem could be the incorrectly installed micro filter. Micro filters are small white boxes supplied along with your router with a phone lead or connector attached on them. These stop the interference between your broadband and other devices such as Sky boxes, telephones and fax machines used by your phone line. 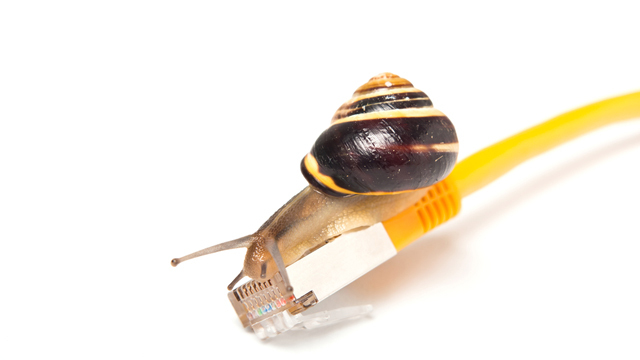 Properly installed micro filters ensure increase in speed and consistency of your broadband link. Just check whether the micro filter is properly plugged directly into the phone socket or not. Properly check and re-connect your Sky Hub to the micro filter. Ensure proper connection of your telephone lines and other devices to the micro filter. Just ensure that your micro filter is the initial thing plugged into the telephone socket. Just check whether anything other than the micro filter is plugged to the socket. Now, if multiple devices are being connected to your single phone socket then you’ll certainly need a splitter. A splitter is formally used when there is a need to connect more than one device to your telephone line such as another phone line or a fax machine or your Sky box. Always make sure to plug a splitter into the micro filter which in turn should be the first thing plugged in to the phone socket and not vice versa. Next step is to reboot the router. Just press in and release the reboot button on the back of your Sky Hub device and wait for few minutes for it to reboot. Just go to the device which was posing stout hindrance in accessing the internet and type the web address on the web browser to ensure whether your broadband connection is properly working or not. Check for the internet and power lights on your Sky Hub device. Just press and hold the reset button found on the back of the router for approximately ten seconds till the power light flashes four times on and off and then remains on. The reset procedure might take a couple of minutes. Again type the web address on the web browser to ensure whether your broadband connection is properly working or not. Ensure whether the Wi-Fi Settings (in case you are using wireless device) is switched on or not. Then feed the correct password. In case your name and password has been changed then type 192.168.0.1 on a new browser and enter username admin and password sky. Then Select Wireless Settings depending on your router type. The network name and password will be visible on this screen. If the connection is still not fixed then the last step would be to call at Sky Broadband Contact Number.